Samsung Galaxy’s A9 Pro 2019 got 6 GB of RAM to tackle most of the games and application which are rich in graphics so you can say that this phone is made to keep you comfortable. 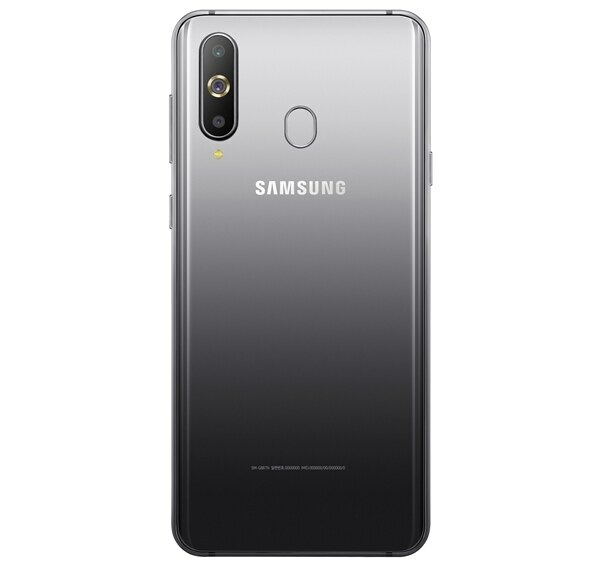 Samsung Galaxy A8s and now Samsung Galaxy A9 Pro 2019 is the new name which is selected for this phone to launch in different parts of the world. In this phone, you will get three color options. Samsung’s Galaxy A9 Pro 2019 got Green, Blue, and Gray colors options and you can but this phone in any of these three options that suit your personality perfectly. The battery is 3,400 mAh, and the OS is Android Pie. It has three cameras on the back – 24 MP main snapper, 10 MP telephoto lens and a 5 MP depth sensor that cannot be used on its own.